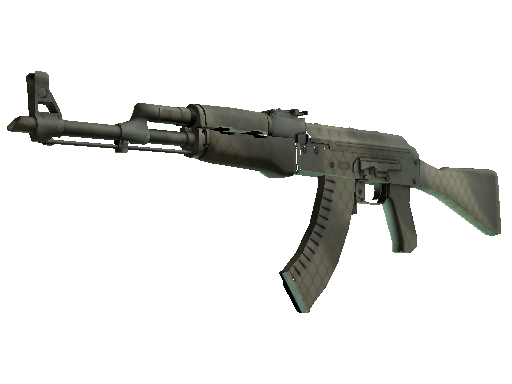 Do you know what is the best thing to do while playing on the side of terrorists? Obviously, to hit headshots using the Kalashnikov assault rifle. This weapon easily crashes enemies’ skulls. 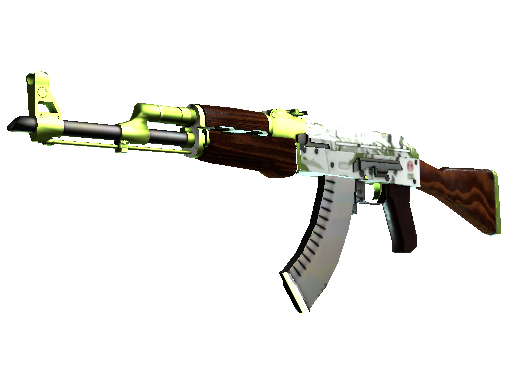 Skins from the AK-47 case are able to blow minds too! 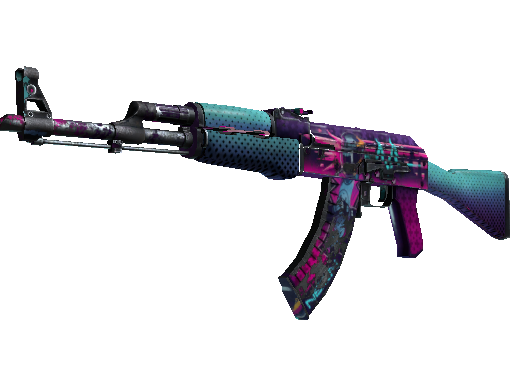 For example, AK-47 Aquamarine Revenge and AK-47 Neon Revolution are deadly beautiful. You have a chance to get one of these devices if you open the case! 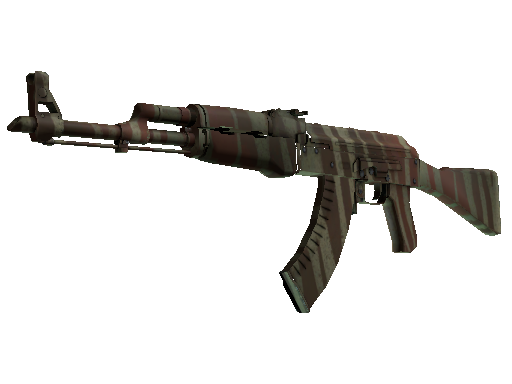 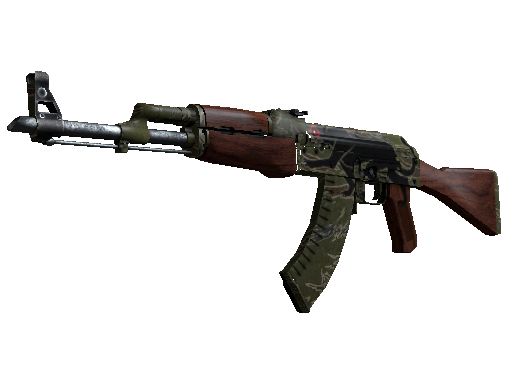 AK-47 case provides skins solely for the Kalashnikov assault rifle. Here you can find such impressive items as AK-47 Aquamarine Revenge. The weapon is decorated with a pod of dolphins swimming on waves. Another exciting skin is AK-47 Neon Revolution painted in pink-green colors. 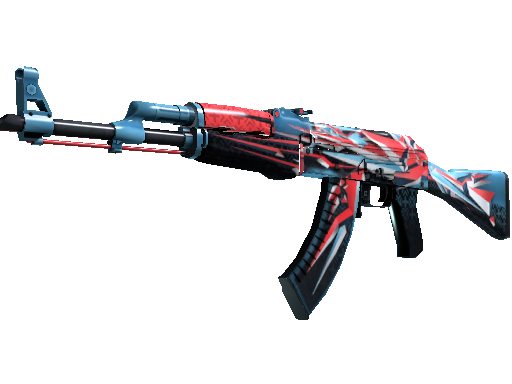 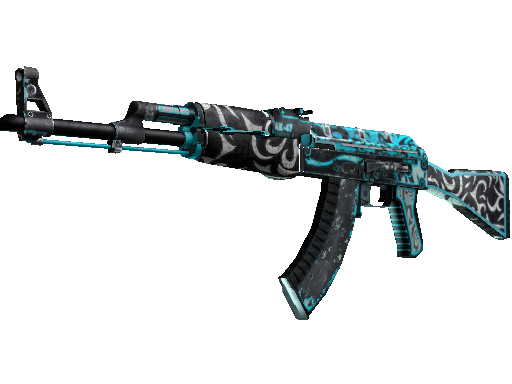 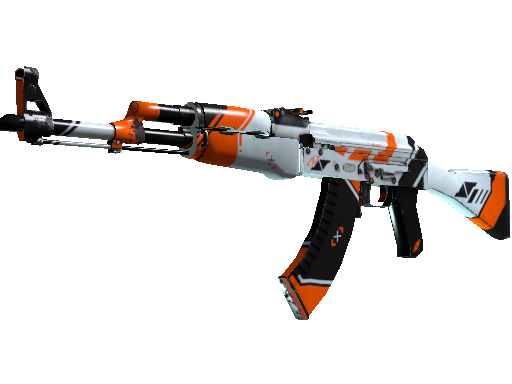 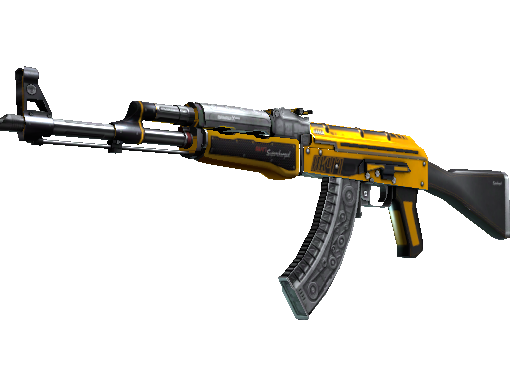 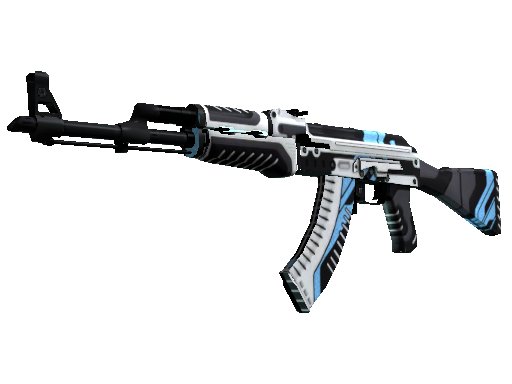 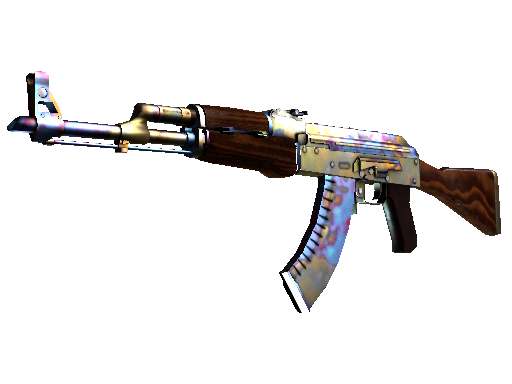 Thanks to the AK-47 case, you have a chance to extend your skins collection.